When a senior Spotify exec said these words in March last year, they were fact. They’re about to become fiction. Amazon’s launch of a free streaming music service is “imminent” in the United States, according to high-level music industry sources speaking to MBW, who have revealed significant details regarding the new Spotify freemium rival. 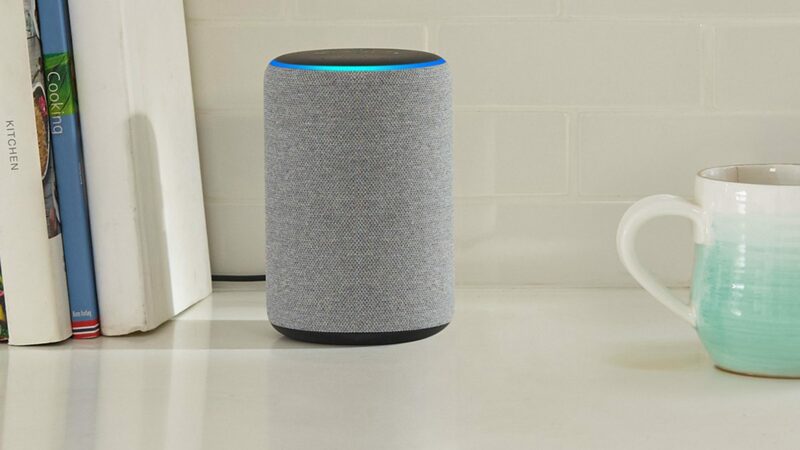 We hear that the free music service will be locked to Amazon Echo speakers, and will only be available in a handful of markets, including the US, for launch – which could come as early as tomorrow (April 17). The arrival of the ad-supported service promises to boost Amazon’s presence as a major player in the music streaming market. It will create a new freemium ‘funnel’ for millions of customers, whom Jeff Bezos’s company can then target with an up-sell into Amazon Music Unlimited – the firm’s paid-for, on-demand premium streaming platform. However, if non-Amazon Prime members want to listen to free music on an Echo speaker, their only choice right now is to access third-party apps like Pandora or Spotify. That will all change with Amazon’s new free tier, which MBW understands will offer consumers the same limited catalog currently available on Prime Music, which is comprised of just over 2 million songs. Users will be able to ‘ask’ Alexa to shuffle songs by specific artists, we’re told, but will not be able to ask directly for specific tracks on demand. Amazon will be running advertising within the new free service, which is likely to include first-party marketing both for Amazon Prime and Amazon Music Unlimited. MBW understands that two of the major labels have inked fresh licensing deals with Amazon for the service, with a third major label “close” to signing on the dotted line. Word of Amazon’s new free service was first reported by Billboard at the end of last week. In the wake of that report, Spotify’s share price has fallen by more than 3%.